Nesian Mystik mixed Māori, Tongan, Samoan and Cook Island heritage to become one of the biggest names in New Zealand music. The group started out in the late 90s in the music room of Auckland's Western Springs College, and were soon joined by St Paul's College student Feleti Strickson-Pua. 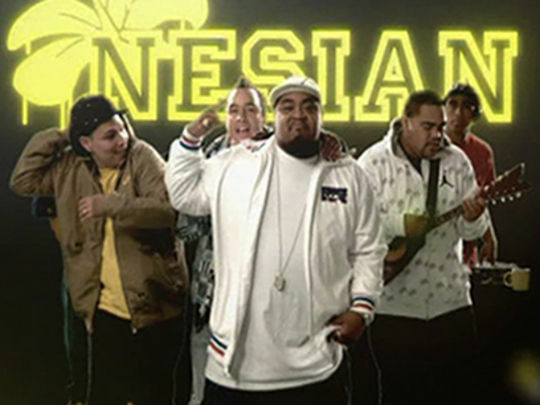 The band's major influences included R’n’B, hip hop, reggae, and their central Auckland Polynesian upbringing. Guitarist David Atai and vocalist Donald McNulty also composed music for hit show bro 'Town. The group finally called it quits in early 2011 — after 10 years, 11 New Zealand top 10 singles, and four albums. “Hello my name is ...” This starts out as a happy video for the song ‘Operation Fob’, but the smiles soon disappear as the band walk away from set and head through Auckland city. They head for a community centre for a meeting of ‘Brothaz Anonymous’. The skeptical janitor watches from the doorway as band member and ‘bros’ gets up and express. The band then plays a series of group therapy games and eventually, bust out the guitar and ask the janitor to join in. End result? Brothaz in arms. ‘Brothaz’ was the fifth single from the hit Polysaturated album. In this Dave Garbett-directed Nesian Mystik music video a secret force of Polynesian Grey Lynn agents work to unify the community by taking their message to the streets, then to a television station. 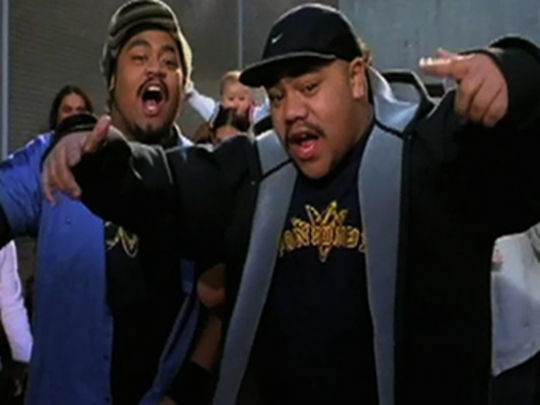 In scenes that showcase the band's sense of humour — and echoing a real-life 1995 takeover of One Network News by Māori protestors — the boys manage to take over the airwaves, where they transmit their own brand of 'Nesian programming: from master-chefing taro and bully beef to bro-senting the news. ‘Unity’ was a Top 10 single from the hit Polysaturated album.